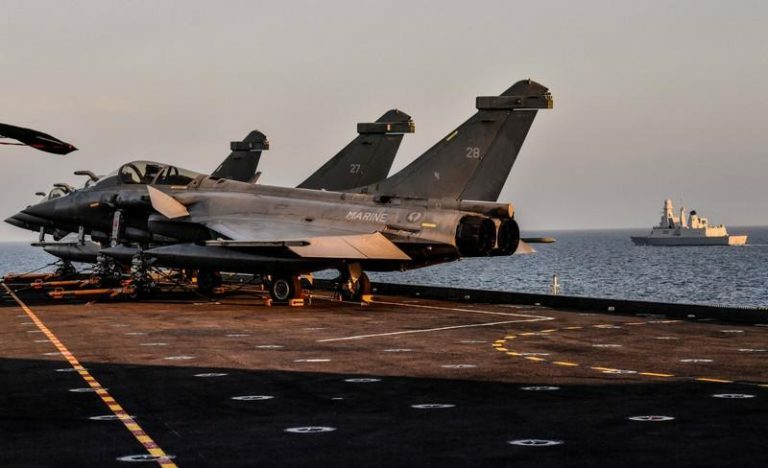 France does not expect Egypt to finalize a deal to buy a further 12 Dassault Aviation-made Rafale fighter jets during President Emmanuel Macron’s visit to the North African country next week, an official in the president’s office said. It was reported by La Tribune that the French delegation will include industry leaders and may see the signature of an order for an additional 12 aircraft. Macron is due to visit Egypt between 27 and 29 January. The planned Egyptian acquisition of 12 Rafale fighter aircraft has been in the making since November 2017. It was billed to be a follow-up sale to a February 2015 agreement for an Egyptian acquisition of 24 Rafale fighter jets.